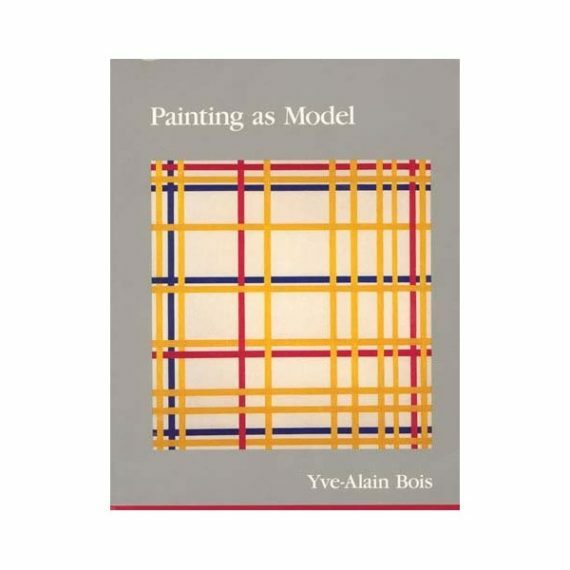 Yve-Alain Bois’ text, published in 1990, is still cited as an extremely important collection of essays that looks at painting as being both a conceptual and material enquiry. This symposium will see a wide range of practitioners probe its propositions almost 2 decades later. The symposium is free and open to all. Booking is essential. Please use the booking form found here to reserve your place. Yve-Alain Bois will deliver an opening lecture to introduce this event on 20 June 2018. Tickets for the keynote must be purchased separately: http://bit.ly/yve-alain-bois.